July 13, 2012  He had been accused of hurling racial insults at an opponent. The case has been front-page news in Britain. 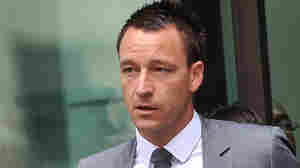 But a magistrate said today that there was doubt about whether Terry's words were meant as an insult.